What is the name of the natural border caused by earthquakes, that is between India, Nepal, and China? Explain what the different Industries are: Service, Agriculture, Wholesale, Manufacturing. Which country of South Asia has a simillar government to the United States of America? What religion do most of the people from South Asia follow? How does the rain from the monsoons benefit India? How do the monsoons negativley affect Bangladesh? How does this hurt their agriculture? Much like the United States, India, gained its Independence from which country? Which industry would the Green Revolution reform(make better, re-create, start up again)? What is the name of India's government? 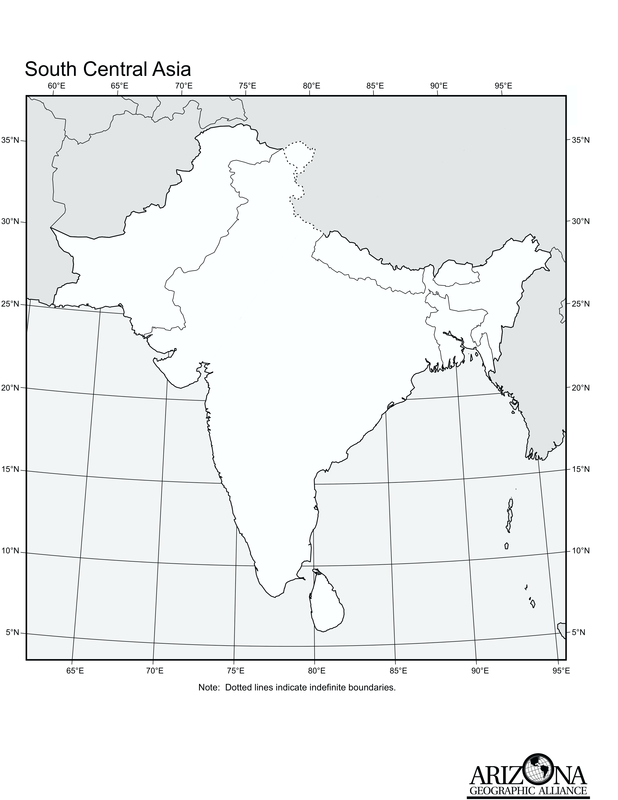 How many countries are located in South Asia? What physical process woud most likely cause an avalanche? Tell me about your plans for Spring Break.